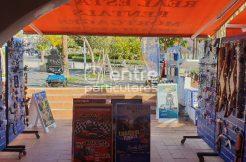 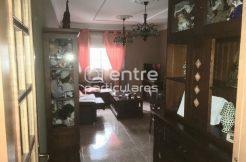 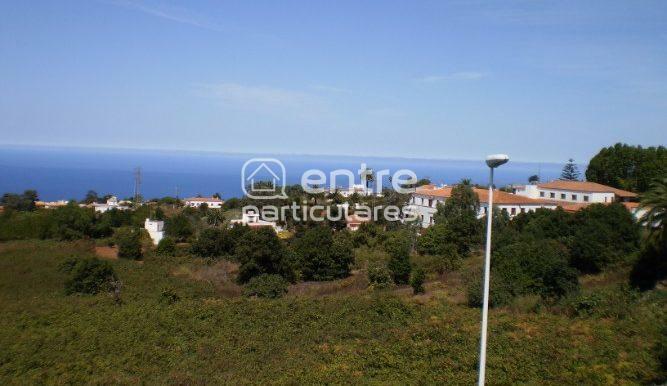 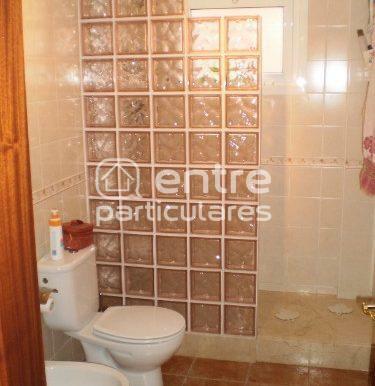 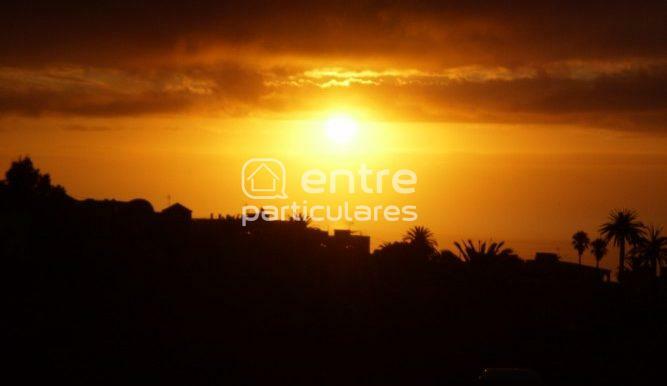 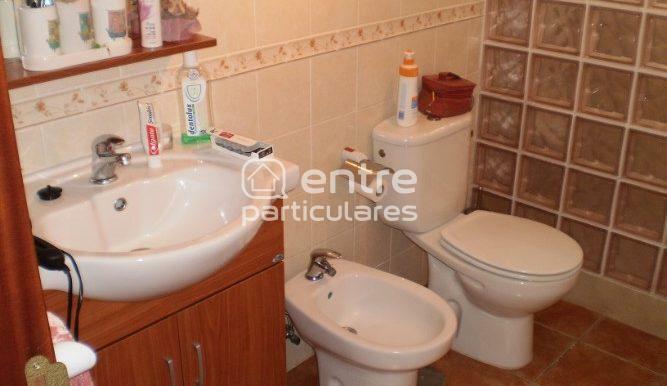 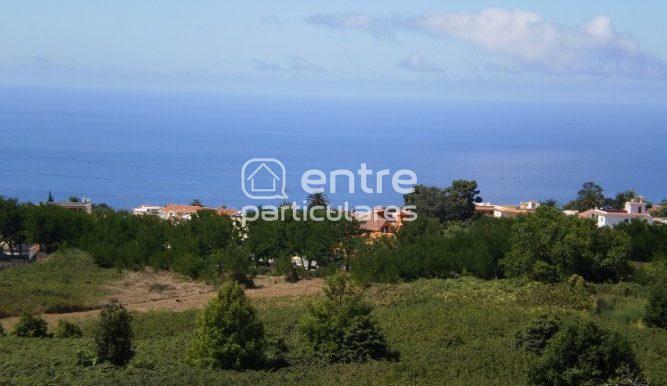 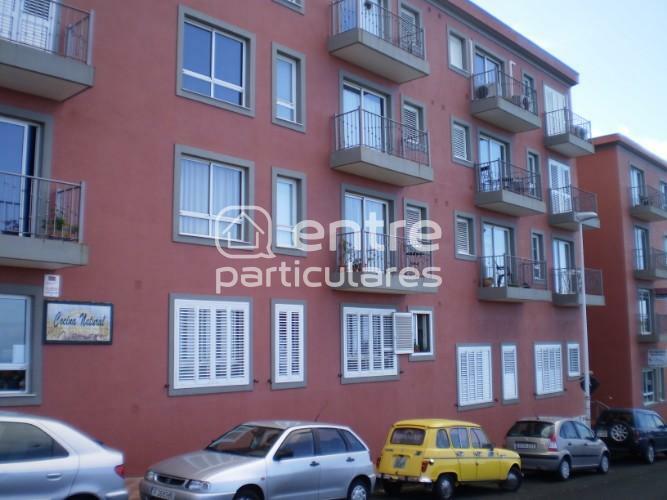 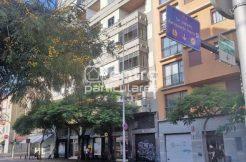 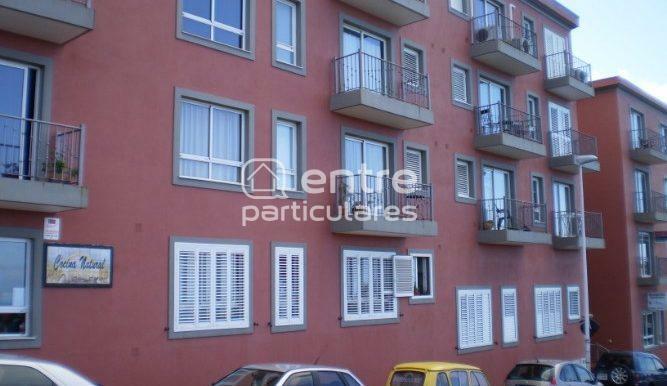 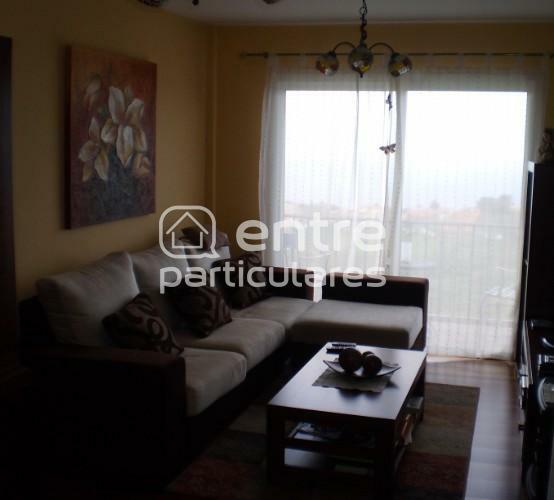 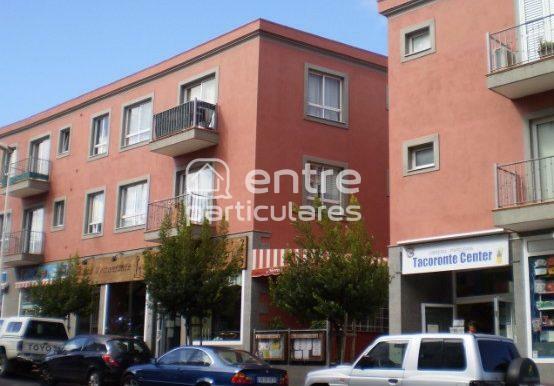 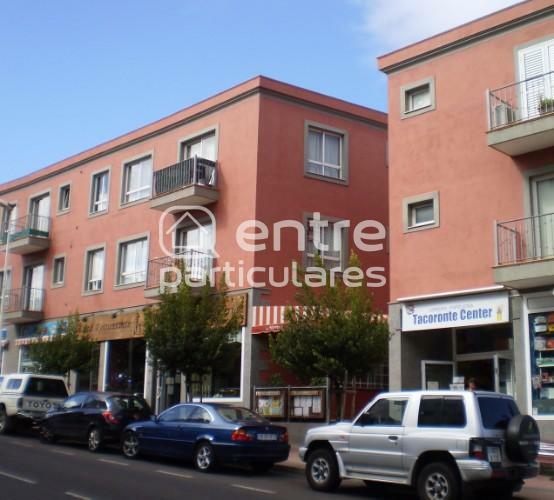 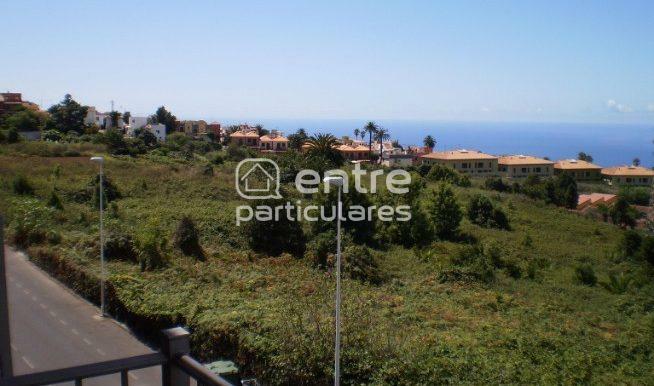 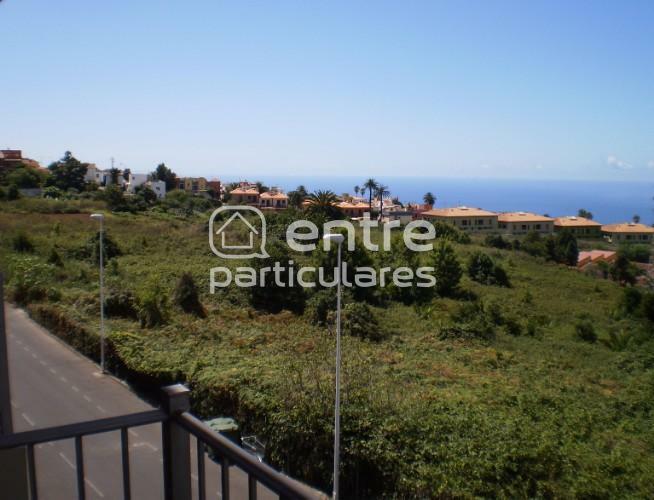 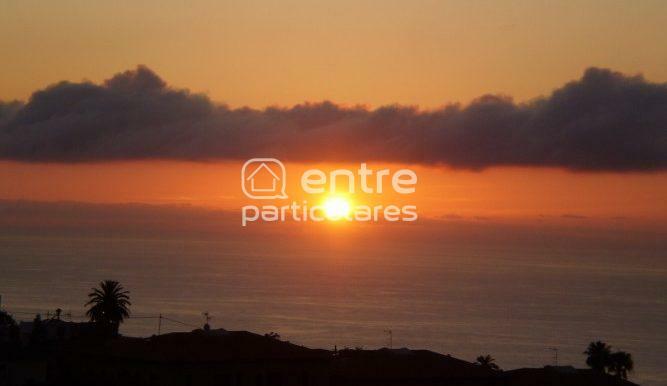 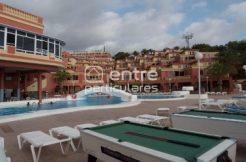 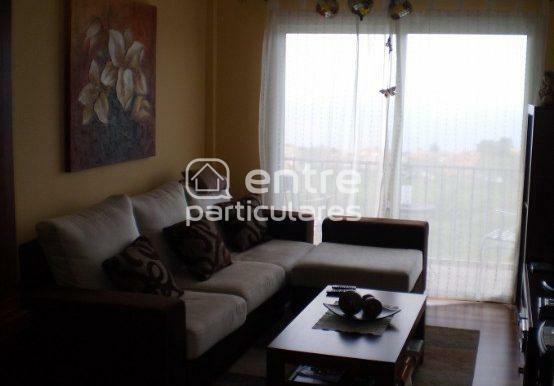 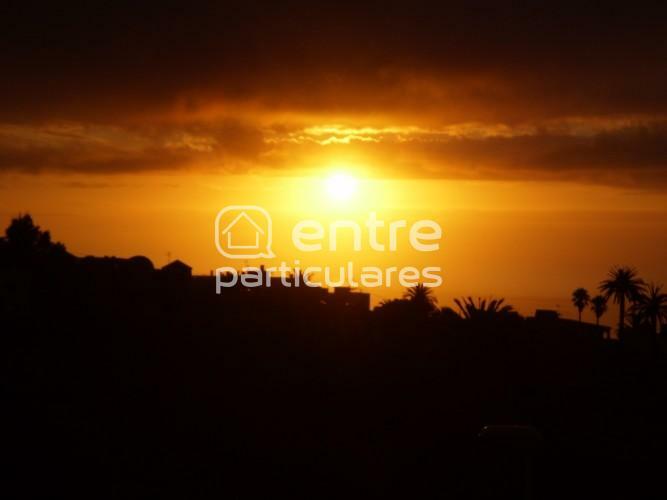 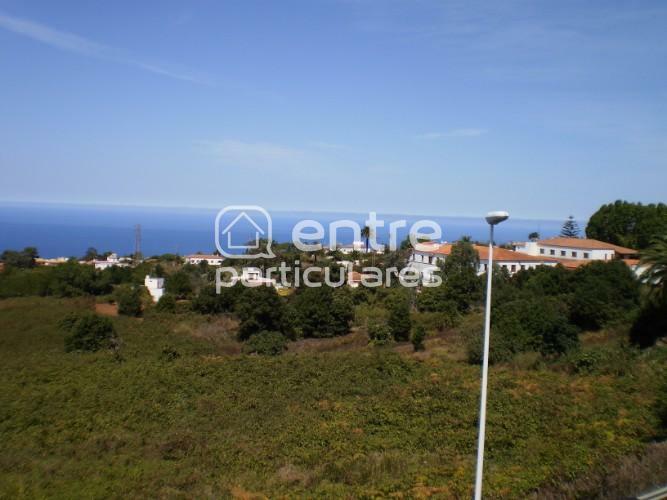 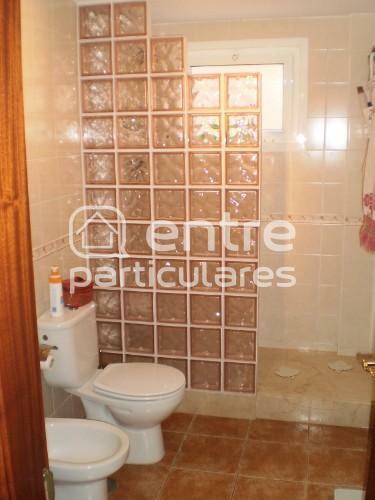 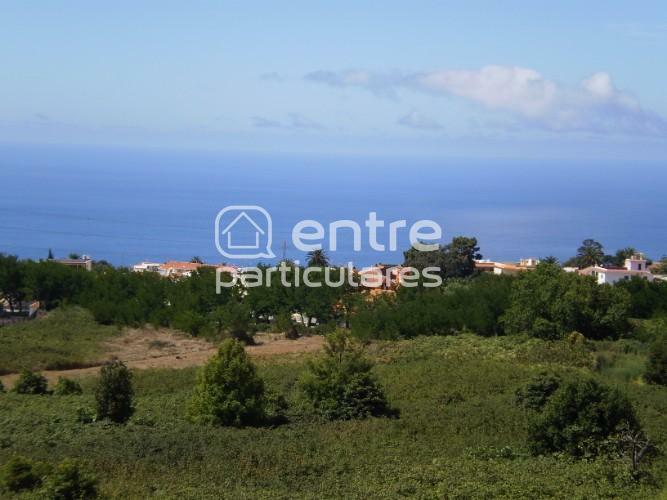 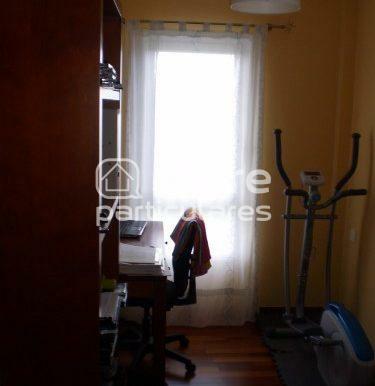 SE VENDE PISO AMUEBLADO FRENTE AL NUEVO GRAN PARQUE DE TACORONTE. 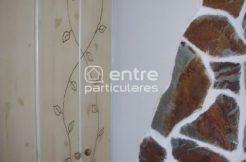 MUEBLES DE MADERA Y ELECTRODOMÉSTICOS DE ALTA GAMA. 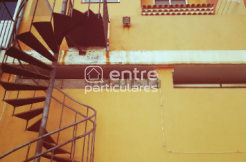 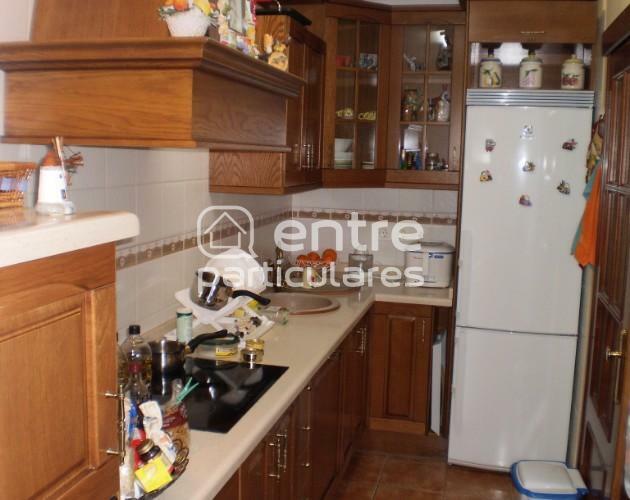 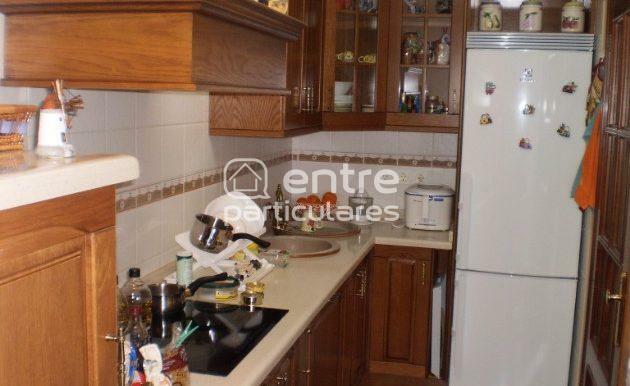 COCINA INDEPENDIENTE, SOLANA Y DOS BALCONES. 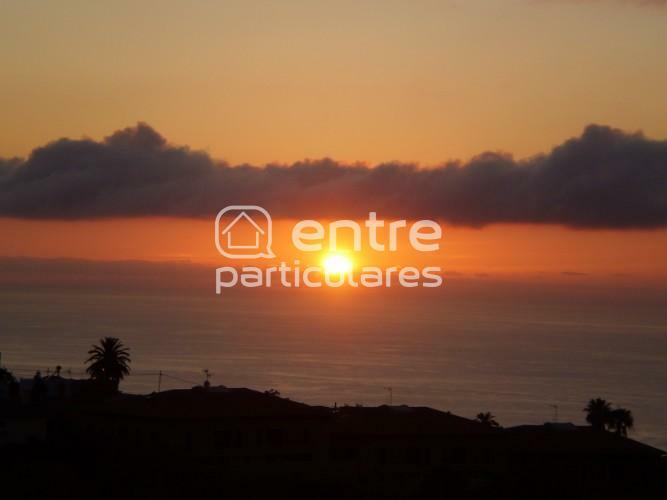 MARAVILLOSAS VISTAS AL MAR Y AL ATARDECER.